We follow our horse mackerel all over the world. 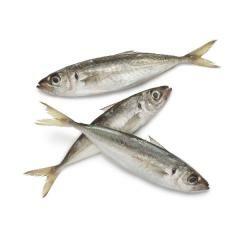 We source our horse mackerel directly at high quality frozen fish suppliers. We handle all sizes and qualities as well as sea frozen and land frozen. Our frozen horse mackerel is sourced all over the world. Origin e.g. Senegal, Spain, United Kingdom, Ireland, The Netherlands and Macedonia.